Chemistry is a fun science to study. Many of us only take a couple of courses in chemistry in high school and college. While those chemistry courses cover the basics of elements and their structures, they will still require you to do some math problems. Having a decent calculator for your chemistry course is not a bad idea. 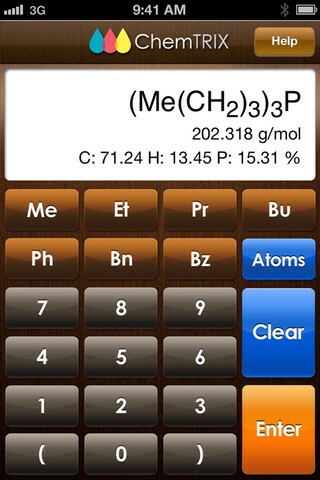 ChemTrix is a handy calculator that covers some of the most common problems you will have to deal with in this field. 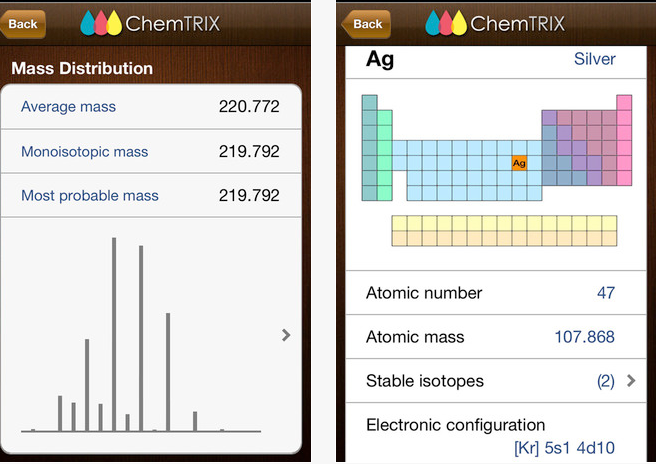 ChemTrix can calculate molar mass, exact mass, isotopic problems, mass/moles/molar mass relationships and a whole lot more. 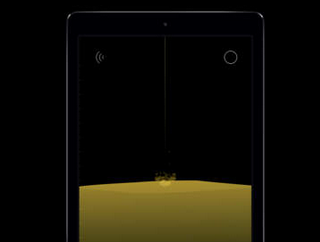 The user interface is quite easy to get used to. 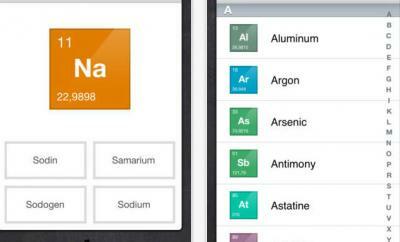 The app looks like a real calculator but offers chemistry related functions. I like the fact that it keeps track of the formulas entered for future references. ChemTrix is not the most sophisticated chemistry calculators we have tested. 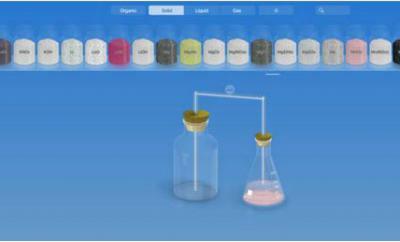 But it does cover the basic problems you will face when taking a chemistry course. It even has detailed listings of the properties of all the elements. Overall, it’s a nice study tool to have around.